A large inflatable banana which measures approx. 73cm / 28” long. A great accessory for a Gorilla outfit or any comedy look! 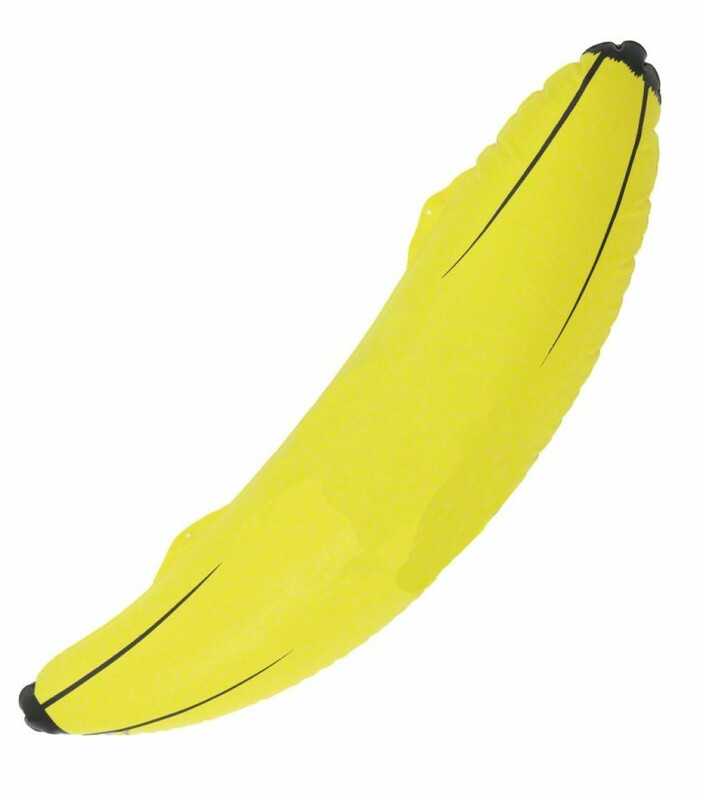 An inflatable banana which measures approximately 73cm / 28” in length.A perfect accessory for a Gorilla outfit and also a good prop for a Hawaiian summer luau!